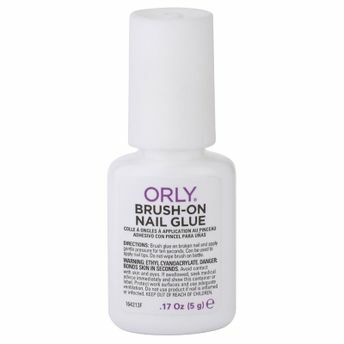 Orly Brush-on Nail Glue sticks to the nail tips. A unique formula and easy application make repair long-lasting and almost invisible. Fix cracked, split or broken nails. The repair appears almost invisible.